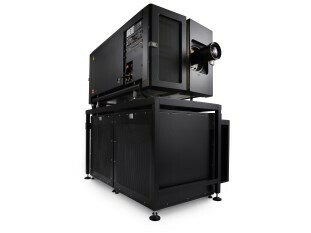 Barco's top-of-the-line DP4K-60L laser cinema projector brings brilliant brightness levels and cutting-edge image quality to your premium large screens. In this way you can provide audiences with a stunning experience that's only available in theaters. The projector combines its exceptional image quality with simplified operations and reduced operating expenses.